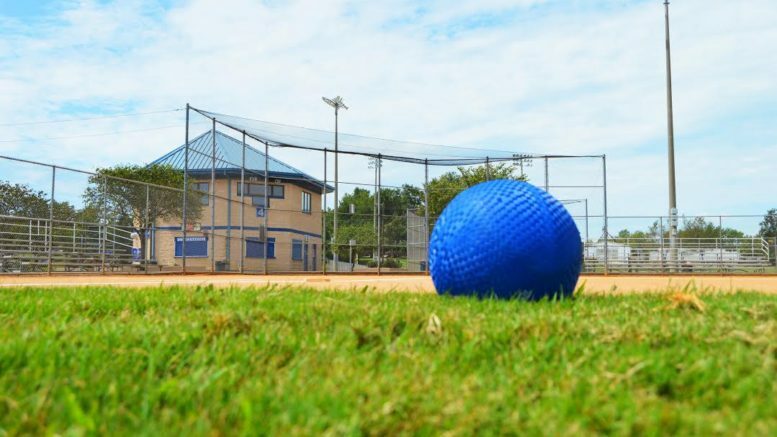 COOKEVILLE – Cookeville Leisure Services will soon be offering an adult kickball league. An organizational meeting for teams and individuals who would like to participate will be held Sept. 13 at 6:30 p.m. at the Cane Creek SportsPlex, 2200 W. Jackson St.
“If you would like to recall your elementary kickball skills and participate in the ground floor of forming an adult kickball league and tournament, please help us get started by attending this organizational meeting,” Jim Crea, athletic superintendent, said. For more information, call the Cane Creek SportsPlex at 931-520-5224.